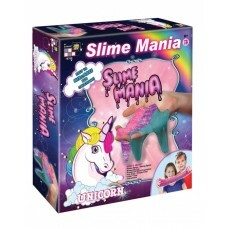 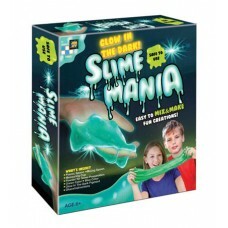 Slime Mania has everyone loving SLIME!!! 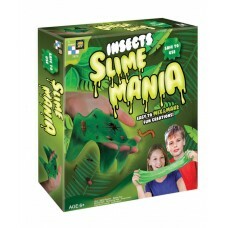 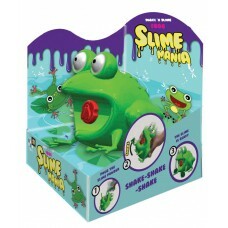  Safe and easy to make  Plastic container included to ke..
Slime Mania has everyone loving SLIME!!! 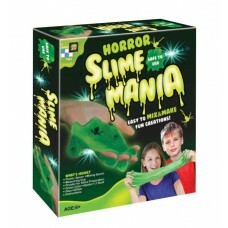 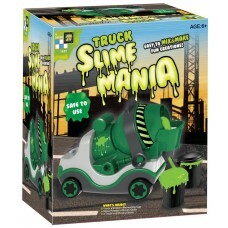 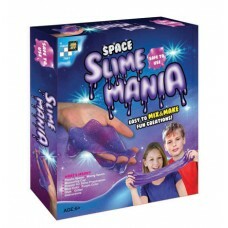 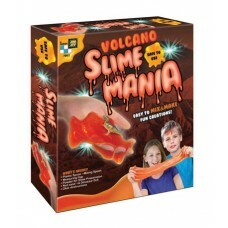 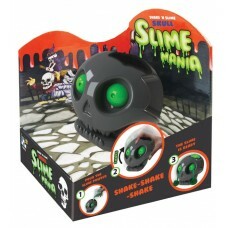 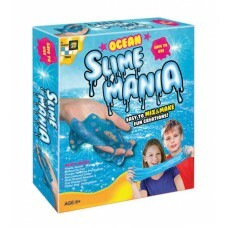  Safe and easy to make  Plastic container included to ..
TRUCK SLIME MANIA!!!! 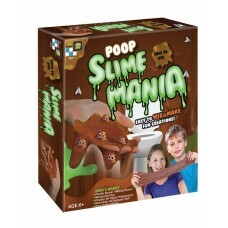 FUN CRATIONS EASY TO MIX AND MAKE. 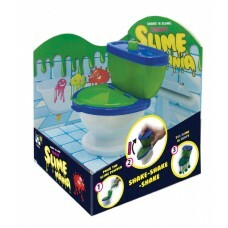 SAFE TO USE..